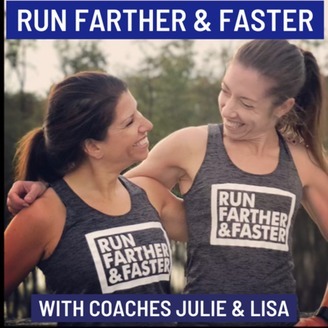 Run Farther & Faster — The Podcast! Coaches Julie Sapper and Lisa Reichmann provide individualized coaching to runners of all levels throughout the U.S. Hear their tips and tricks for running farther, faster, and stronger. 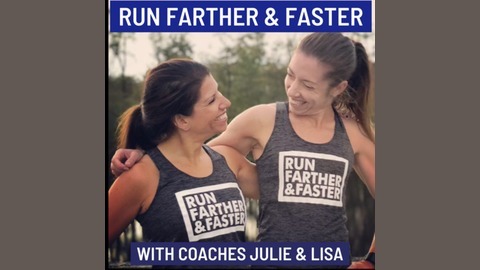 After running the Boston Marathon 25 times collectively, Julie and Lisa, along with weekly guests, provide tips for training and racing the Boston Marathon. While specific to Boston, this podcast is appropriate for all runners. Just hours after arriving home from Boston, Julie and Lisa recap in detail the 2019 Boston Marathon! Episode 19: We are in Boston! News, Tips, and Latest Weather Report!